After years of buying cheap meaningless clothing there is now a shift towards timeless style that never goes out of fashion. People are re-considering the way they shop, placing importance on quality items over quantity and asking for more transparency from the brands who make them. Fast fashion encourages us to buy frequently and discard quickly. The trend-led style of seasonal releases means clothes become dated after just a few wears. “Seasonless” is the new timeless. There’s a new demand for greater versatility with fashion being less influenced by the seasons; people want more sustainable and more meaningful style. It’s about buying less, choosing well, and making things last. 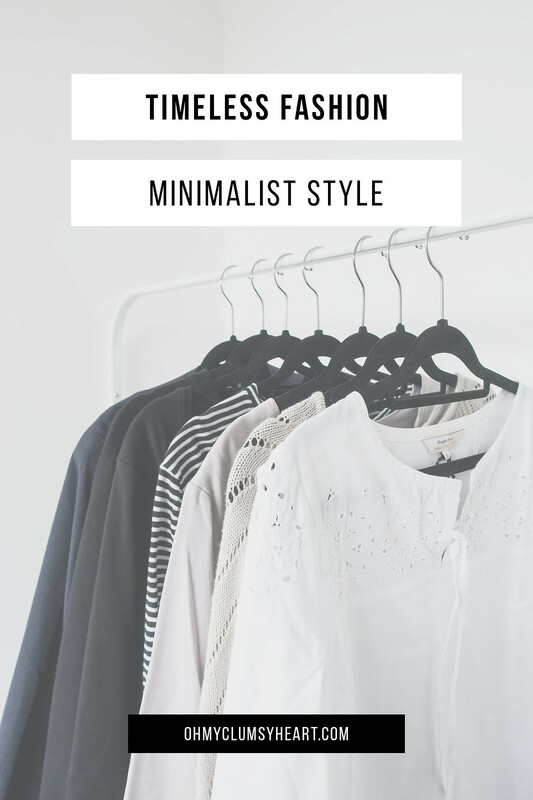 Want your style to be timeless? These are the items to stock your wardrobe with. It’s the steady feature of any stylish wardrobe because of its versatility; you can wear it literally anywhere; with a few accessories it can be dressed up in an instant. You can always rely on the little black dress to make you look great and feel confident; find the perfect match and it’s the mood-boosting piece every woman deserves to own. 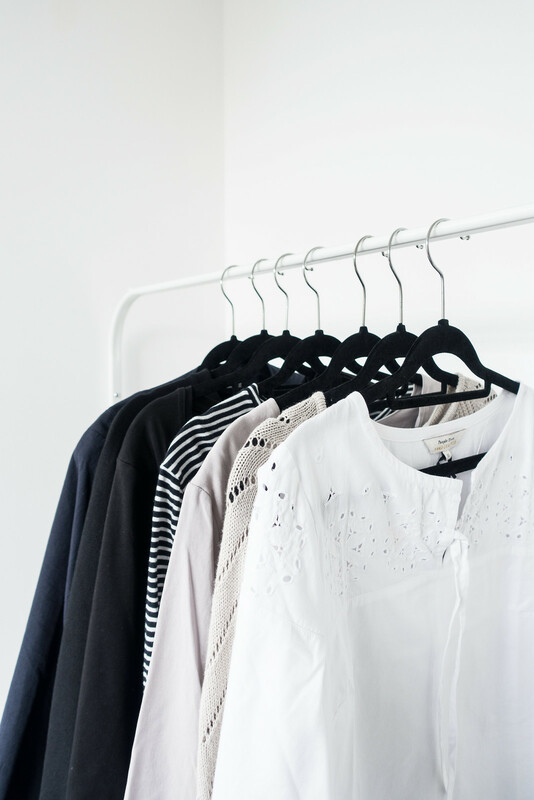 It's your one saving grace when you’re having those “I have nothing to wear” thoughts. Great for making yourself look instantly more dramatic while simultaneously hiding those tired eyes. Oversized sunglasses are the perfect effortless accessory that has the biggest impact. Throw them on on no-makeup days or when you just want to add a little more drama to you life; owning a pair of sunglasses to hand is never a bad choice to make. It’s the uber popular and super chic iconic must-have accessory. A tailored trench is an iconic piece but the more modern take is just as timeless. It’ll weather you through all the seasons giving you that classic effortless style. Whether rain or shine, the trench coat is a timeless staple that can be thrown over summer dresses or jeans and a tee; it’s the wear-with-everything coat that looks great with everything. Opting for a neutral shade like tan, camel, black, or navy is a surefire way of ensuring it’ll be hanging in your wardrobe for years to come. Tucked in, worn loose, paired with jeans or skirts, and thrown over leggings; it looks great with simple jewellery and oversized sunglasses. The classic plain tee never goes out of style because it’s just so easy to wear. It’s popular for a reason; it’s the reliable staple of every wardrobe because it can be dressed up or dressed down and either way it’s comfortable. Take the time to find ones you love and always opt for quality fabrics, you’ll be wearing these tees all year long. If you were to only wear one pair of shoes the oxford style would be the ones to go for. Smart, comfortable, and effortlessly chic, these shoes are as practical as they are beautiful. Always invest in things that separate you from the ground, and shoes are never the exception. Find a pair that fit you perfectly and you’ll find yourself reaching for them everyday whether you’re going to work, brunching with friends, or going on a dinner date. These are the shoes that will never let you down. Jewellery is the finishing touch that transforms every outfit. Keeping your clothing simple and your jewellery minimal is the effortless way to ensure your style is always classically timeless. 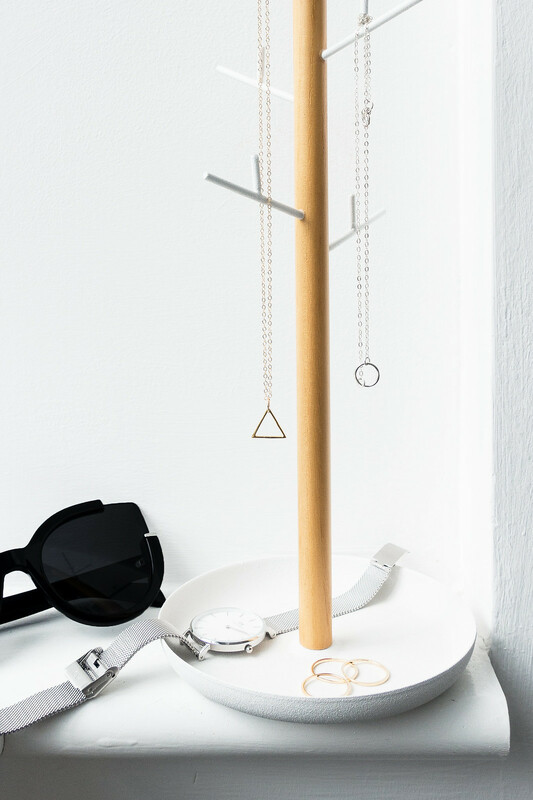 Create a capsule jewellery collection of versatile jewellery pieces that bring you joy to wear; with clean lines and simple designs, these jewellery pieces can be worn everyday and will never go out of style.